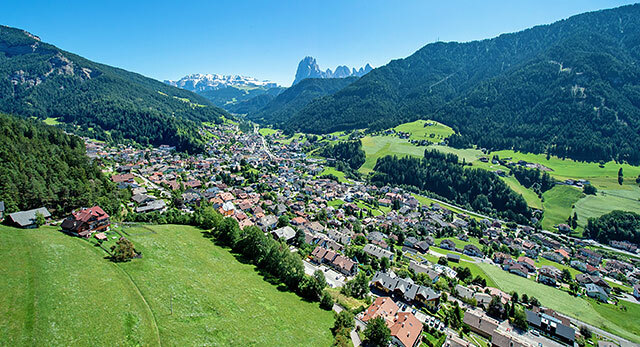 Famous for its ornate woodcarvings and the lovely pedestrian area with great shops and cafés, this idyllic part of Val Gardena also has an abundance of leisure offers. 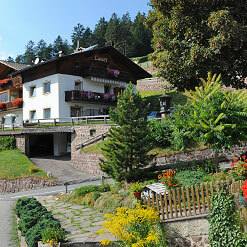 A holiday in Ortisei is like a journey through history, not least because it's a fascinating destination for art lovers. 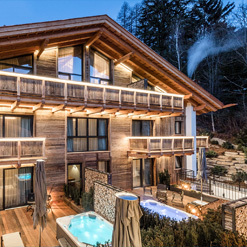 Discover the magic offered by a mountain chalet, with the elegance and class of a small luxury hotel. 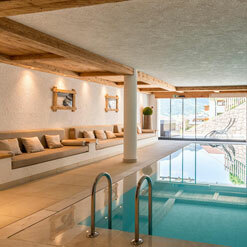 Health and regeneration in the private and exclusive atmosphere of Hotel Adler Balance. Holidays with added value. A small and charming house, situated in panoramic and quiet position, only few minutes walking from the attractive centre of Ortisei. 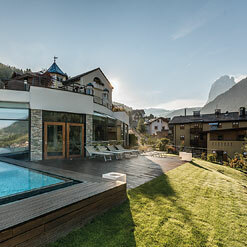 The Artchalet Cesa Marmolada is located on the southern side of Ortisei, peaceful, panoramic and sunny, 10 min walking distance from the down center. 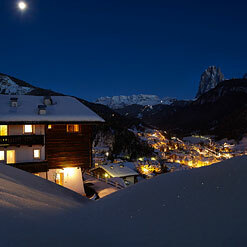 Well-tended private house in sunny and quiet panoramic place with wonderful view to the town and the Dolomites. Very spacious apartments. 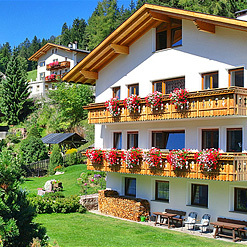 Kissed by the sun in summer and in winter, Residence Sassela is situated nearby the center of Ortisei and some of the main ski lifts of the town. A stone's throw from the center of Ortisei! 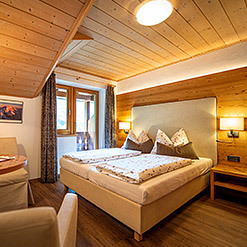 The apartments are particularly suitable for small families or couples looking for rest in a healthy and friendly ambience. 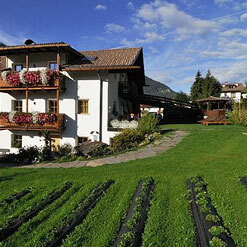 Quiet and centrally located with selfmade farm products. 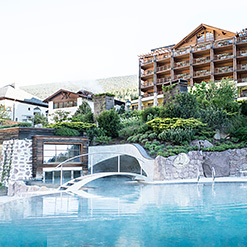 Family friendly and a good starting point for skiing and hiking. Family-run business. 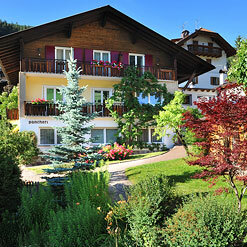 Apartments and rooms with breakfast. Centrally located, sunny and quiet. 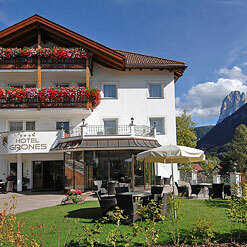 Apartments for 2/3/5 persons or rooms with breakfast. 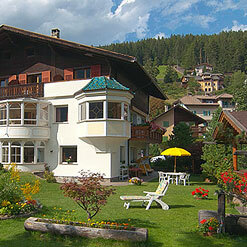 Our residence is located in a wonderful and very peaceful area, just 10min. Walk to the centre of the village.